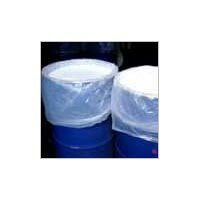 Sun Chem Private Limited is a distinguished private company in India serving manufacturing industries for more than 30 years. SUNCHEM is dedicated to market, engineer, and manufacture Petroleum Products for various manufacturing industries. 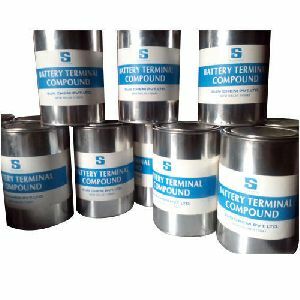 We manufacture a wide range of Cable Filling Compound, Metalworking Oil, Industrial Lubricants, Rubber Process Oil, Deep Drawing & Stamping Compounds, Industrial Grease, Deodorised Kerosene, Petroleum Jelly, Battery Terminal Compound & White Oil under our registered brand name SUNCHEM. Sun Chem Private Limited has been awarded the prestigious ISO 9001 Certification. Our ISO registration is for quality system applicable to manufacturing and supplying of all our products. Our company has the flexibility and expertise to develop tailor-made products to suit individual customer's requirements we have a capacity to deliver the product at a short time.